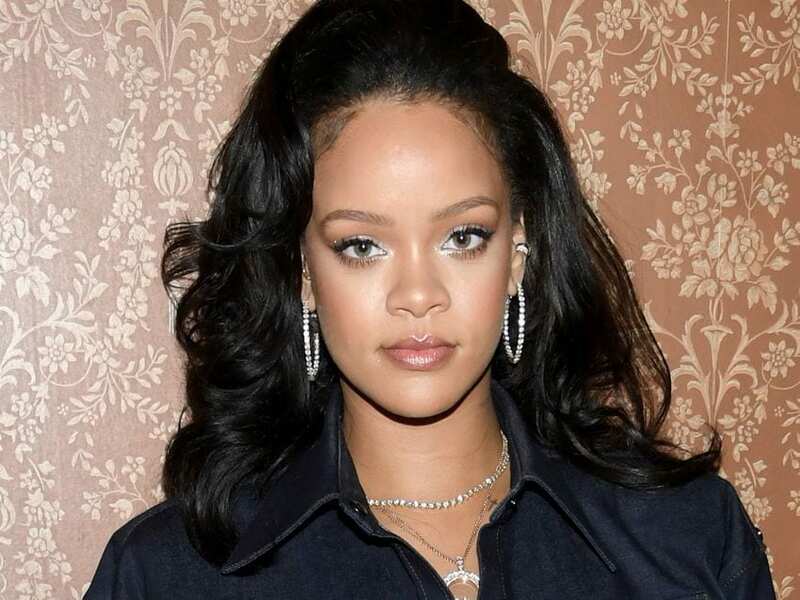 Rihanna was born as Robyn Rihanna Fenty in the island of Barbados. She lived with her mother, father and half siblings. As a child she watched her father addiction to cocaine and other illegal substance grow. It caused a strain in his relationship with her and her mother. As a result Monica separated from Ronald and raised her as a single parent. With a life of hurdles she quickly drew inspiration from music and Reggae and R&B artist. She performed in school talent shows and later landed a big meeting in New York City with Jay-Z at Def Jam. He immediately signed her and the rest was history. At 25 years old RiRi has had 12 number 1 singles and sold over 30 million albums and 120 millions singles worldwide. In the past years she has released multi-platinum albums Rated R, Loud, Talk that Talk, Unapologetic and Anti. On a non-stop world wind with at least 1 number 1 single for the past 6 years under her belt. To further promote Unapologetic, on November 14, 2012, Rihanna embarked on a seven-date promotional tour entitled 777 Tour. She performed seven concerts each in a different city in North America and Europe in seven days to promote the release of the album. Her breakout hit Umbrella featured her new short haircut which drew attention from fans, magazine editors and fashion insiders who named the cut the best hairstyle of 2007. She has had million dollar endorsement deals with Nivea, Covergirl, Gucci and walked runways for Italian design team Dsquared. In 2011 alone she earned $25 million. RiRi went on an International Tour called Last Girl which grossed over $1 million per night during 38 shows. In She also landed major deals with Covergirl Cosmetics, Secret and Nivea. As of this year her earnings nearly doubled. The singer earned $53 million in 12 months. She was featured in her first acting role in the blockbuster Battleship. She released 2 albums, Talk That Talk and Unapologetic. Her latest album was her first to debut at number 1 on the Billboard album charts. She released her first fragrance Reb’l Fleur which added millions to her worth. In 2011 she only performed 35 shows but this year she did 85. Her social media career is also swollen. 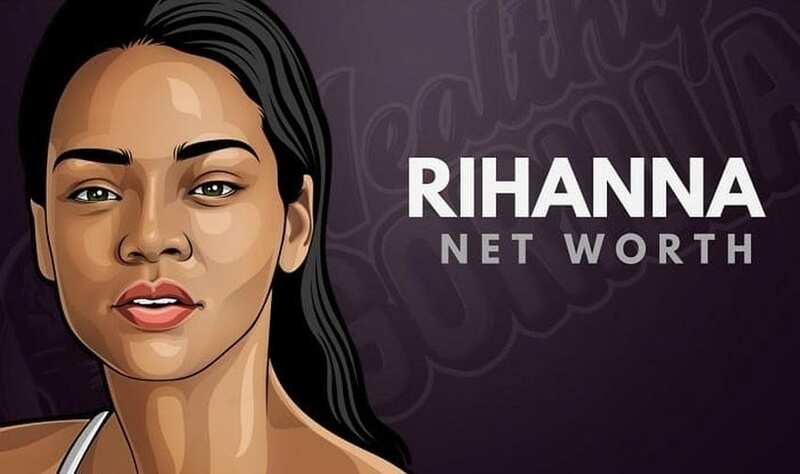 Rihanna has 58 million facebook friends only second to rapper Eminem. 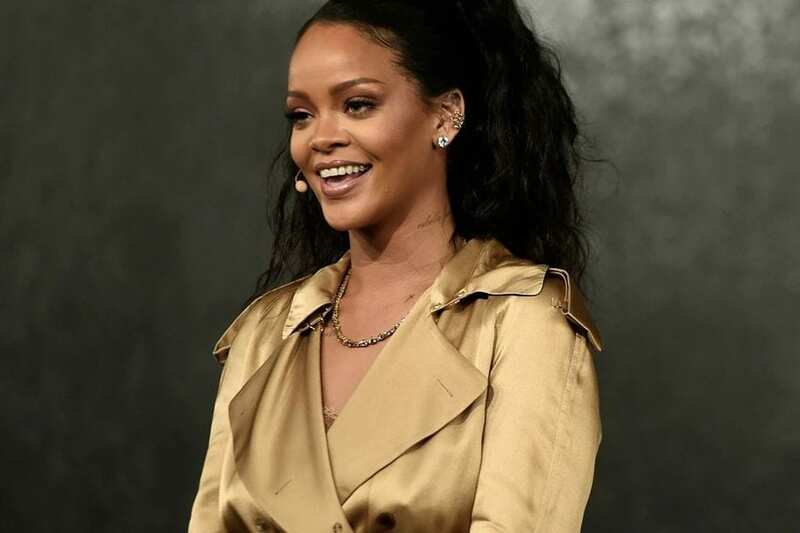 Rihanna was recently named by Billboard the top Pop Artist in the past twenty years. Her latest single Diamonds became her 12th number one single on Billboard. She is the biggest selling female artist in the UK. Time magazine named her one of the most influential people in the world. With a life of accolades nothing compares to her greatest moment when she surprised her mom with a home on national television during an emotional interview with Oprah Winfrey. over $100 million in the bank she is just as hard of a hustler as the man who discovered her Jay-Z.